Jocelyn is the CEO and founder of The Point of Care Foundation. Jocelyn founded The Point of Care programme at The King’s Fund in 2007. She originally trained as a medical sociologist and ethnographer and is the author of “Hard-Earned Lives: accounts of health and illness from East London” (1984). She has worked in academic research, as a senior manager in NHS community health services and in health regulation, first at the Audit Commission and then at the Commission for Health Improvement (CHI) where she was responsible for the design of clinical governance review methods. 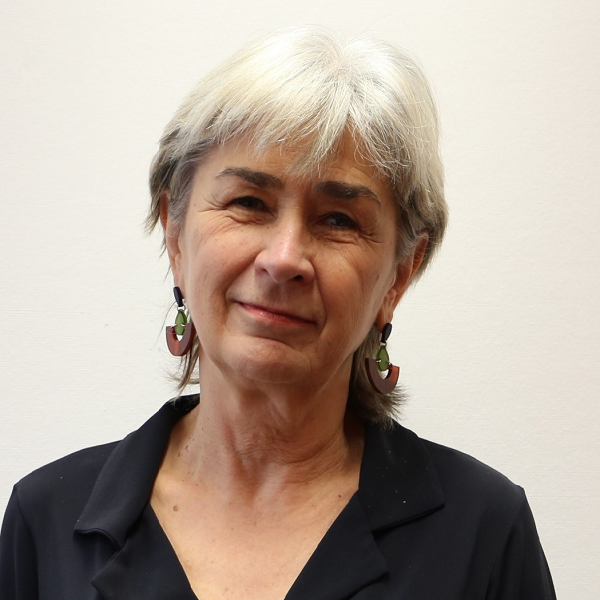 Jocelyn is the external lead for patient and public involvement for the NW London CLARHC, visiting professor in the Department of Medicine at Imperial College London and a trustee of the Nuffield Trust. This article explores whether Schwartz Rounds help to embed compassionate care within the education of healthcare professionals, based on a pilot at UCL Medical School.